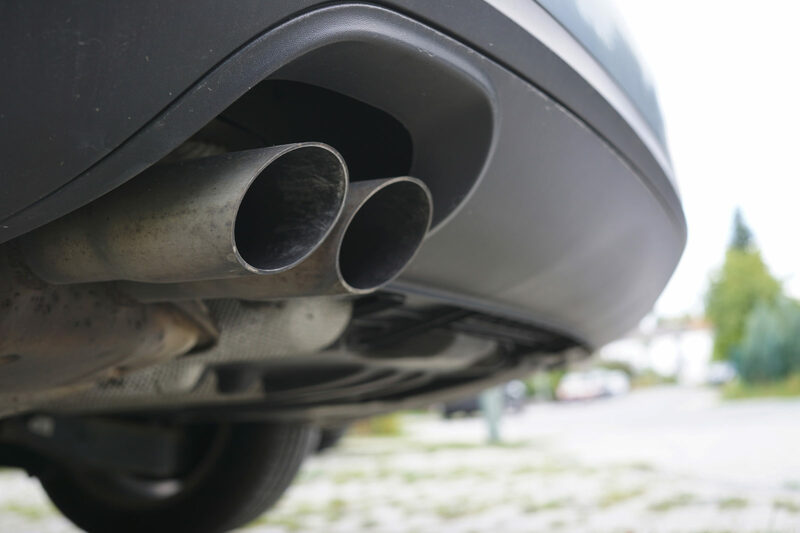 Do you know how much carbon dioxide your driving creates? Use Better World Club's Carbon Calculator to understand and offset your vehicle's emissions. Start by filling out this form. Once you've entered your vehicle information, you'll be able to select an offset project. We'll help you calculate the carbon footprint of your car per year. US average is 12,000. Depending on your driving activity, add or subtract 10% or 20% to the average to make your own estimate. Select the year, make, model, and trim of your car. Please enter a value between 1941 and 2018. Once you've entered your vehicle information, our staff will get back to you with your personal carbon footprint and select the project you would prefer to support.